Information below is specific to the use of medicines in the adult setting. This GGC handbook is a well established aid for prescribers in the immediate management of >100 common medical conditions. 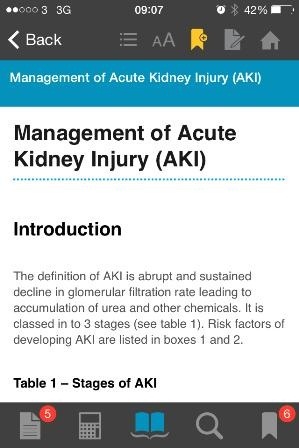 The printed version is still available in all clinical areas (a summary of the major changes to this edition can be found here). Users may however find the additional functionality of the App version appealing. User friendly and fully validated dose calculators for these high risk medicines. (Also accessible via StaffNet). Access to full NHSGGC Formulary and regular updates. This bulletin is GGC Medicines Update Acute however there is a range of Medicines Update bulletins available (click here for further information).